President Barack Obama told reporters today he will send a “clear message” to Russia for hacking into DNC computers. President Barack Obama on Friday defended his early response to suspicions that the Russian government attempted to influence the 2016 election and appeared to threaten retaliation against those plotting cyberattacks against America. “I think we handled it the way it should have been handled,” he said during his final scheduled news conference of 2016. Then after his final presser Obama boarded a plane to Hawaii for two weeks. Putin must be shaking in his boots. 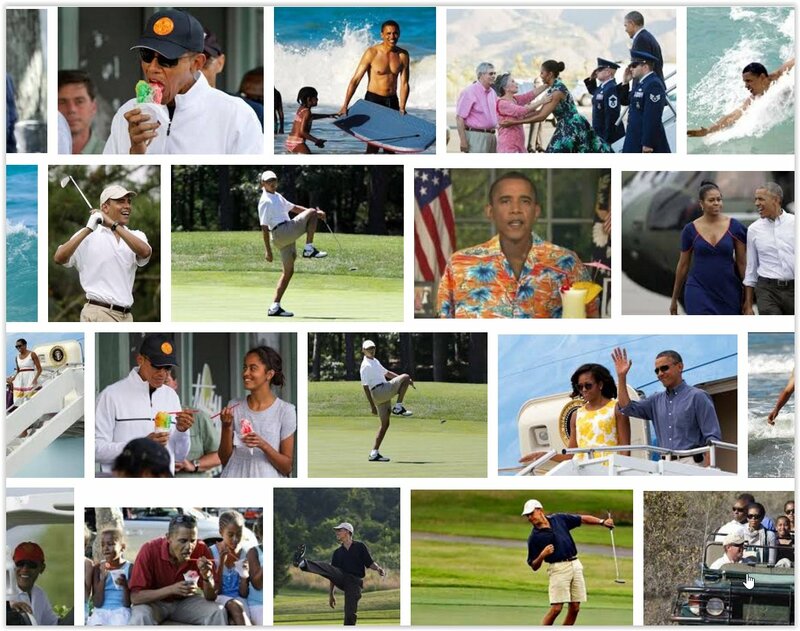 Obama’s vacations have cost taxpayers over $85 million.